October is a great month on the Cashiers NC event calendar. The month’s Bascom Exhibits include “Autumn Festival” from the 2nd to the 3rd, “Cat Chow: Beyond Fiber Art” held at 6pm till October 10th, “Southern Landscapes by Lamar Dodd and Will Henry Stevens” till the 17th, and “Members Invitational” from October 16 to November 7th on most days of the week. Coming up on October 31st is the Pat Taylor demonstration entitled “Spooky Raku, a Halloween Pottery Firing” which will begin in the evening. On October 17, the Summit Charter School 3rd Annual Fall Ball benefit will be a black-tie optional gala featuring a superb dinner, with an open bar and dancing. 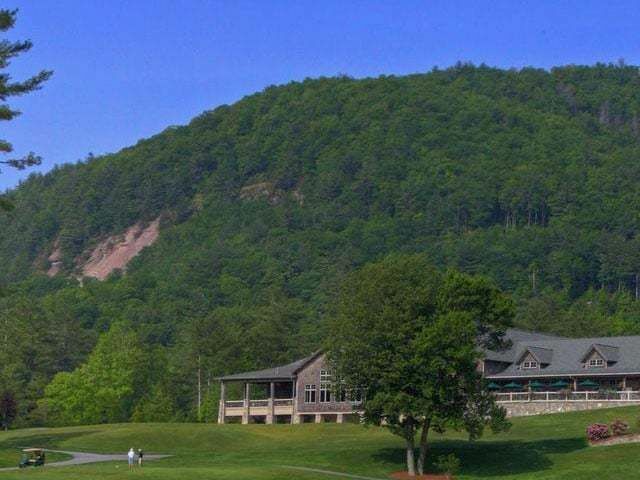 Also on the 17th is the 4th annual “Songwriters in the Round” at High Hampton Inn Pavilion to benefit the Blue Ridge School Education Foundation; this event will be an evening filled with music from some premier Nashville songwriters, and refreshments will be served as well. 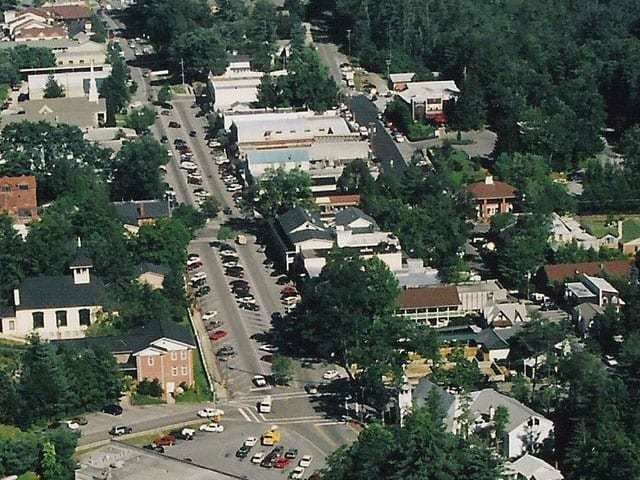 And for those that love arts and crafts, Sapphire Valley Master Association’s Arts and Crafts Festival and the Fall Colors Fine Arts show will be October 17 and 18. 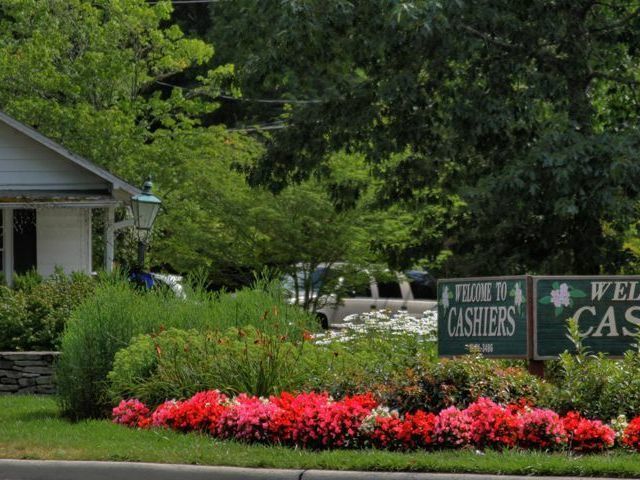 For more upcoming events in Cashiers NC visit Cashiers Area Chamber of Commerce. 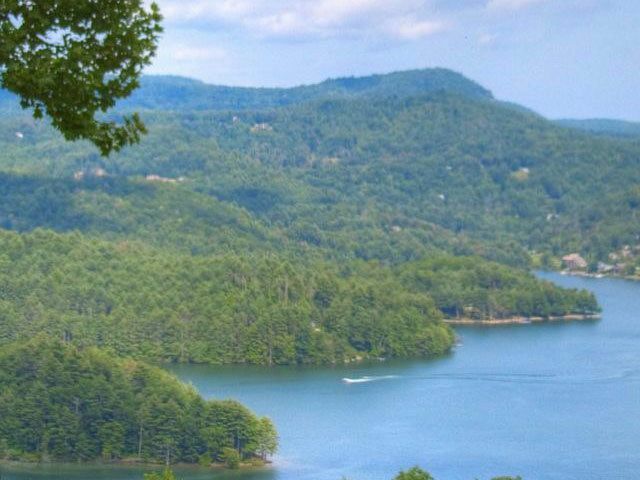 For more information on real estate in Cashiers NC, contact Meadows Mountain Realty today.